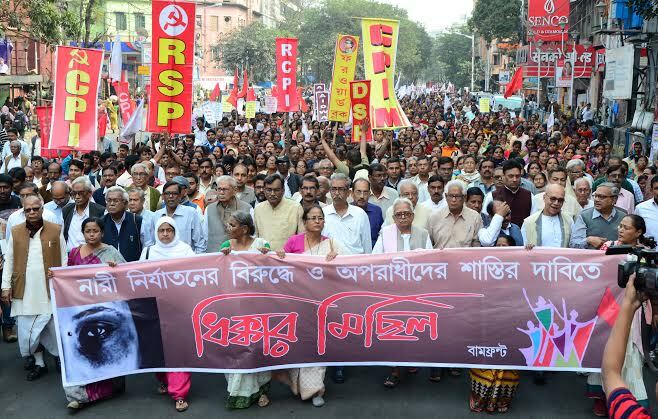 The West Bengal Left Front committee has strongly protested against the winding up of the Shyamal Sen Commission appointed by the State government without returning money of the lakhs of chit fund sufferers. 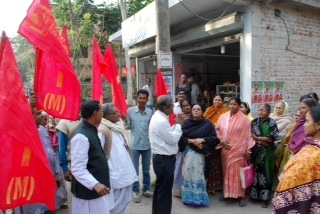 Speaking to the media on 24th October, 2014 after the meeting of the Left Front, Left Front Chairman Biman Basu demanded that the Justice Shyamal Sen Commission's report on Saradha chit fund scam be made public. 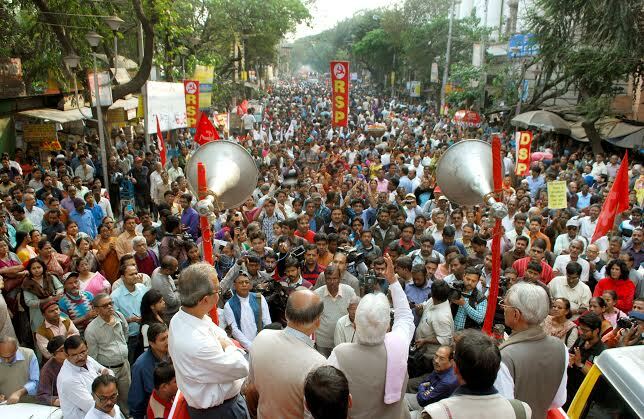 He also said that the Left Front demands that both State and Central Governments should repay the money to duped investors not only of Saradha chit fund scam but all of all such ponzi schemes. 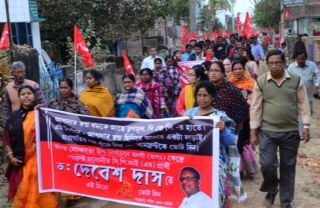 Basu said after Saradha chit fund scam became public the Left Front had demanded that the state Government should enact the bill passed by the previous Left Front Government after approval of the President. 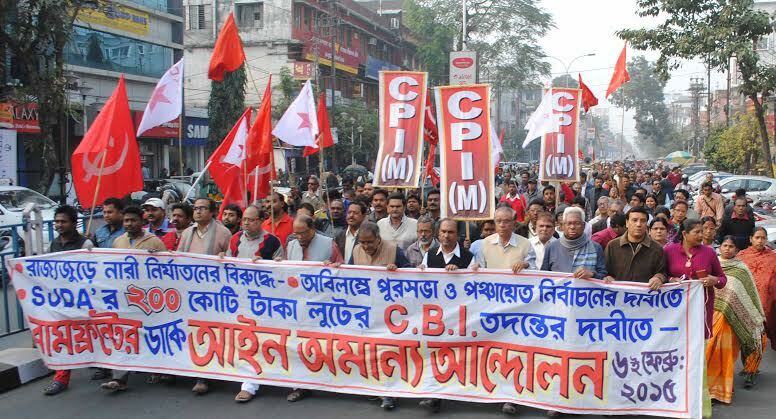 Instead the State Government appointed a Commission headed by Justice (retired) Shyamal Sen and constituted a Special Investigation Team to protect its party leaders who were embroiled in fraudulent schemes. 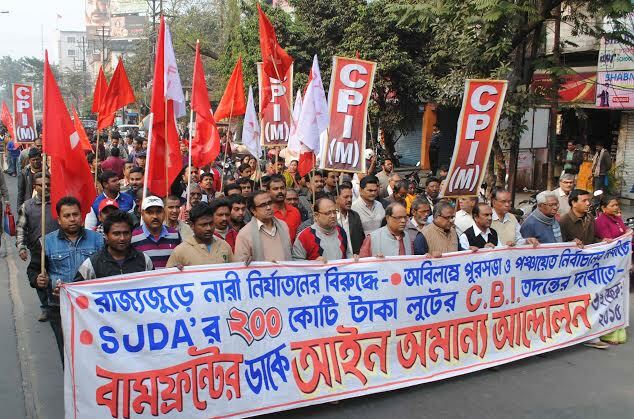 Biman Basu demanded that the properties of the chit fund owners and who are associated with it have to be confiscated. 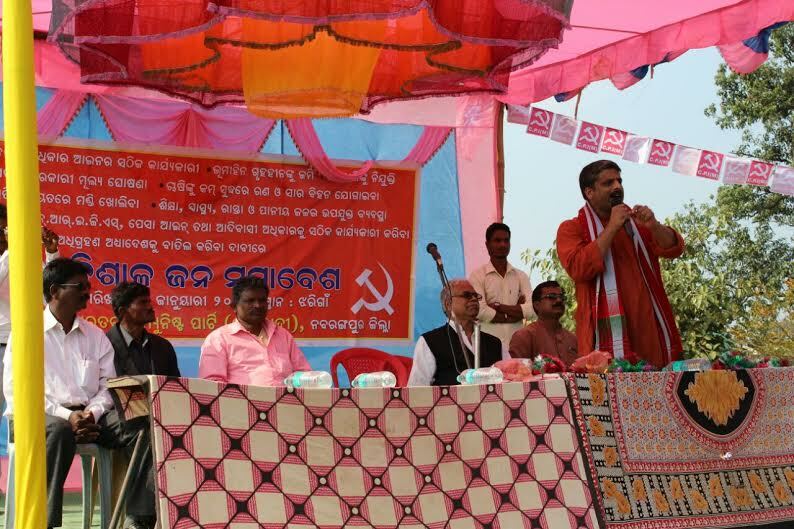 Around 17.5 lakhs deceived depositors have applied to the Commission but the State Government has neither provided the infrastructural support for the commission, nor have they helped it in confiscating properties. The Commission received a total of Rs 286 crore from the state government to repay the duped investors. But as of now they have Rs 140 crore 17 lakhs at its disposal. The State Government will take that amount back. 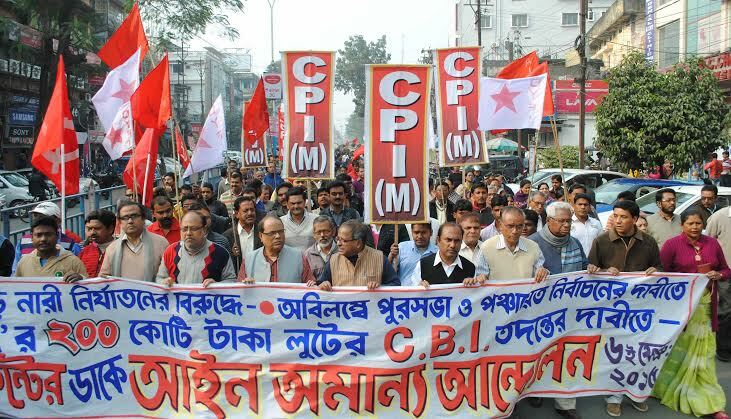 Basu further drew attention to reports that the Shyamal Sen Commission’s report said that it is possible to confiscate the properties of chit funds to pay back the small investors. 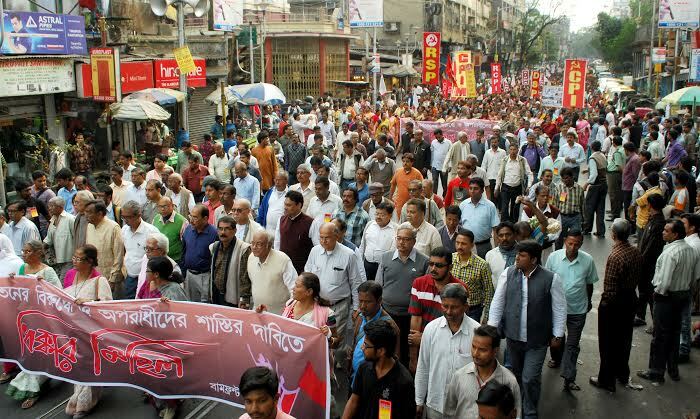 He questioned the State Government’s intention of winding up the Commission and demanded that the report of Shyamal Sen Commission be made public.